Bamboo plants are currently experiencing a golden age, because this plant has many looked to be a source of new material for their furniture. The advantage of this plant is easy to grow anywhere and can live anywhere, besides the high power of regeneration in the watershed is very profitable. There have been many new designs are created with environmentally friendly bamboo as the main ingredient as well as support material. 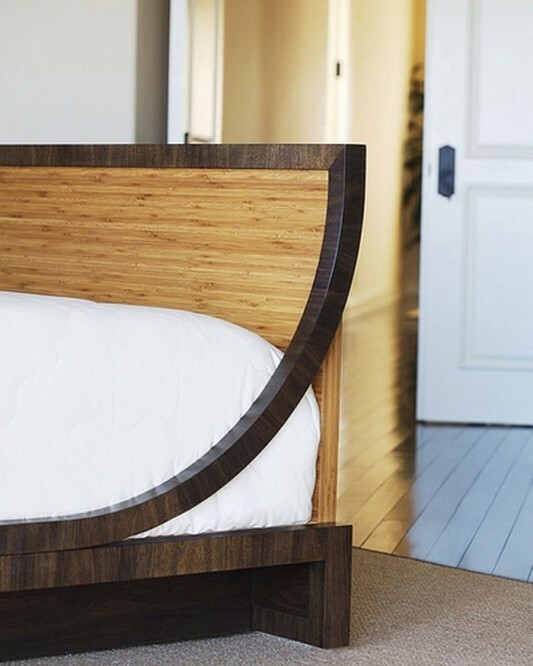 Crescendo Bed is part of a promotion for the integrity of the environment and promotes healthy air quality. Environmental Language Furniture has been learned about the benefits of sustainability to the interior of your home. Modern furniture can become more attractive with a natural touch to the sophisticated design and elegant. Created through a long research and consulting for several years to get the best quality. Jill Salisbury has made a lot of interesting designs high-end furniture. 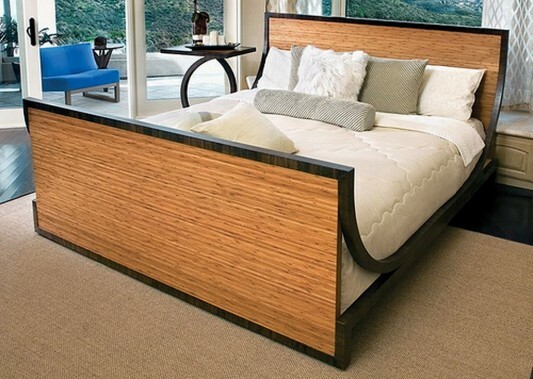 Crescendo Bed has healthy concept of a favorite for many families today. This is modern bed with advanced made elegant but still durable and long lasting. Bedroom furniture that is very simple with suitability for traditional decor is one of the features aimed at the el-furniture.